EPA Estimatedi Based on CR-V 2016 EPA mileage ratings. Use for comparison purposes only. Your mileage will vary depending on how you drive and maintain your vehicle. 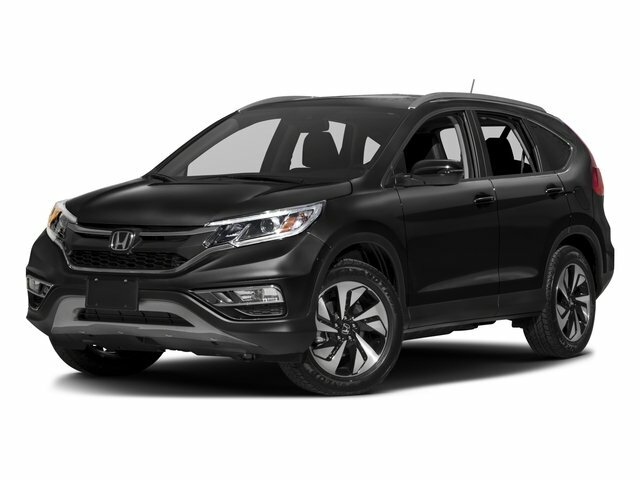 LOW MILEAGE, ONE OWNER, CR-V LX, 4D Sport Utility, AWD. All prices include Dealer Handling fee of $599. Located in Denver CO, and also serving Aurora, Parker, Highlands Ranch, Castle Rock, Littleton, Lakewood, Englewood, and Golden.